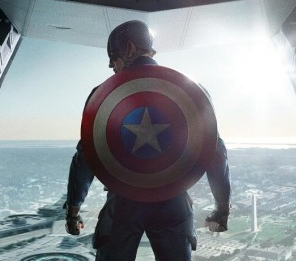 New Captain America: The Winter Soldier Super Bowl Teaser Trailer And Movie Poster! Chris Evans Is Back! Captain America: The Winter Soldier is heating up and Marvel has released a new teaser trailer and movie poster! The poster features not only Captain American but also Samuel L. Jackson and a little actress you might know as Scarlett Johansson. I’m pretty excited about this one! Wait… I thought Captain America: The Winter Soldier was just coming out. My mistake! Apparently, Marvel and Disney are liking what they are seeing with the new film to be released later on this year, because they have just greenlit Captain America 3! Damn… I say damn! Marvel Talks Captain America Spinoff Movies! Crossbones! Falcon! And More! Say Wha! New Captain America: The Winter Soldier Movie Poster! Chris Evans Avengers Goodness! Marvel Releases The New Captain America: The Winter Soldier Teaser Poster! Woo Hoo! 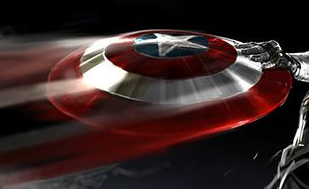 X-Men: Days Of Future Past And Captain America: The Winter Soldier Scoop! & Avengers Sequel-Itis! 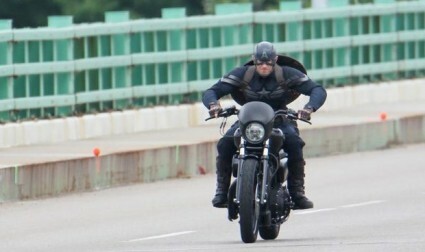 New Captain America: The Winter Soldier Set Pics! Take A Look At Cap’s New Suit! 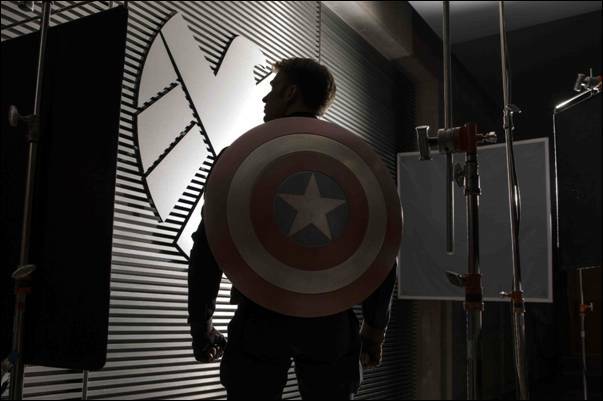 Exclusive Captain America: The Winter Soldier Set Pics! Jim Heads Down To The Set! S.H.I.E.L.D. Bullet Riddled Sweetness! This is so awesome! MTF reader Jim headed down to the Captain America: The Winter Soldier set to check out things, maybe meet Chris Evans, you know the usual. He was nice enough to give us a quick recap and snapped a few pics before security descended. 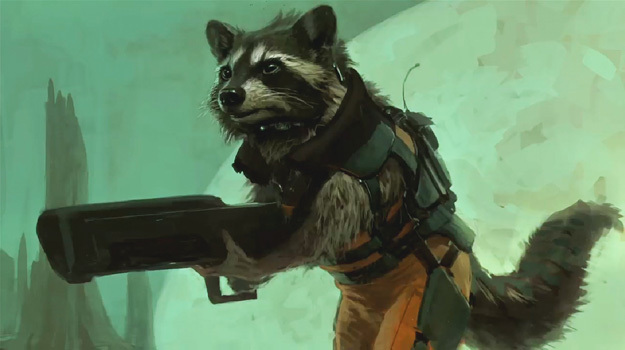 Guardians Of The Galaxy Casting News! Two New Big Names Are Being Added To The Cast! Marvel Coolness! Captain America: The Winter Soldier Spoilers! Did Robert Redford Drop A Huge Bombshell For The Latest Marvel Movie?!? New Concept Art! Captain America Reveals The Winter Soldier! Plus Small Preview About The New Sequel!